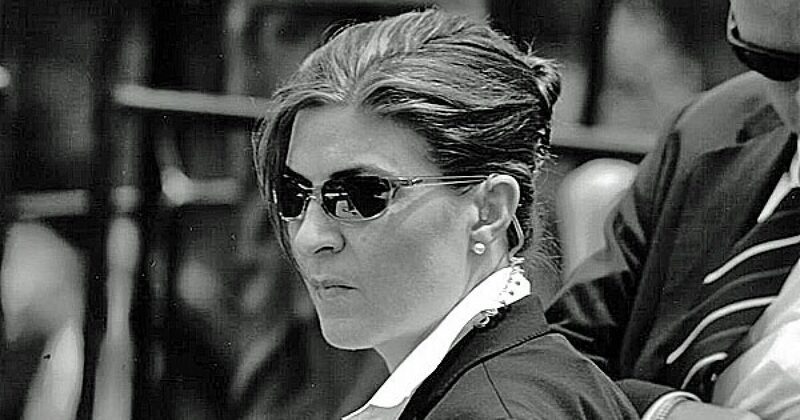 Remember the Secret Service agent who claimed that she would not “take a bullet” for President Trump? Well, she was finally shown the door, but like many, I wonder why it took so long. Other agents fear that she’ll still maintain a federal government job, reports BizPacReview. Kerry O’grady, the special agent in charge of the Secret Service’s Denver district said that she would sooner face jail time than lay down her life for the commander-in-chief. O’Grady was placed on administrative leave in late January, and approximately two weeks ago her position as the Denver district’s top agent was placed on a list of agency openings, according to reports two agents gave to the Washington Examiner. While the agency looks into her Facebook comments, she has been placed on administrative leave. Meanwhile, other Secret Service agents — both former and present — believe O’Grady should lose her employment altogether and fear that she may be allowed to serve her time until retirement at another position. They would rather see her fired outright, and there is precedent for that, the Examiner reported. In February 2015, Secret Service Deputy Director Alvin “A.T.” Smith was forced to resign when the agency was under pressure from Congress after a string of security lapses. He was allowed to transfer to another position in DHS, according to an email that praised his 29 years of service to the agency sent to all staff. Their concerns have some weight given that Secret Service brass were informed as early as October about O’Grady’s questionable Facebook comments, but did nothing at the time. Other agents fear that the agency hierarchy are shielding her from reprisal. Her Facebook comments were made about a month before election, and she claimed that her refusal to adequately protect Trump was based on her belief that he was a “disaster” for the country. A whistleblower informed the agency of the comments, but nothing was done until they were widely published shortly after Trump’s inauguration. Secret Service agents guarding President and first lady Trump on inauguration day, January 20, 2017. When folks on social media got the news she was removed, they asked why she wasn’t removed sooner.